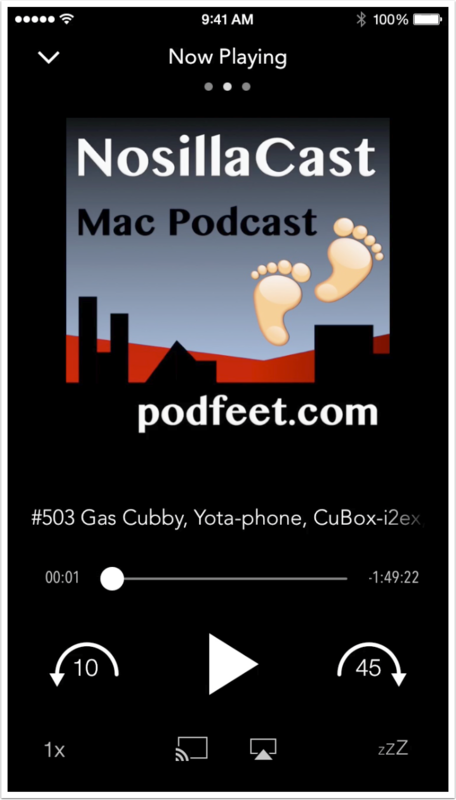 Have you ever wished you could play content living on your iOS device over on your Mac? 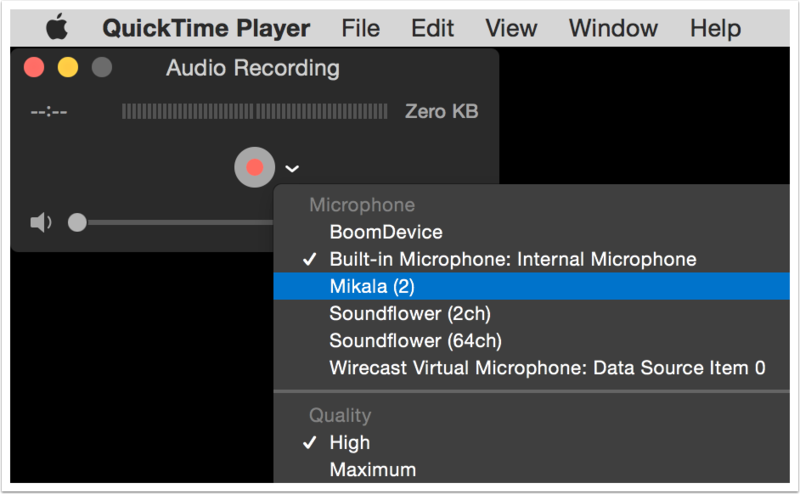 Maybe you have music on your phone or a podcast or even a video you’d like to play through the better speakers on your Mac. If you’re running Yosemite, you have a new version of QuickTime that will let you do just that. 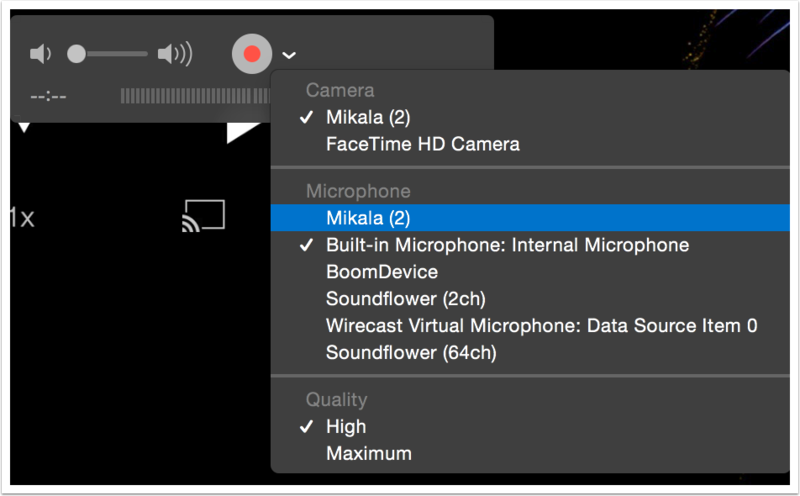 A new feature introduced in QuickTime 10 allows you to make screen recordings of your iOS device, and using some of that functionality we can trick it into simply playing the content from iOS to our Macs. My iOS device is named Mikala, as you can see selected in blue. On oddity of this trick is that you cannot control the volume of playback using your iOS device’s controls or the standard volume controls on your Mac, you can only do it using the volume controls in QuickTime. You’ll figure it out quickly as it defaults to muted so you won’t hear anything when you hit play on your iOS device. My iPhone is named Mikala and you can see me selecting it here. 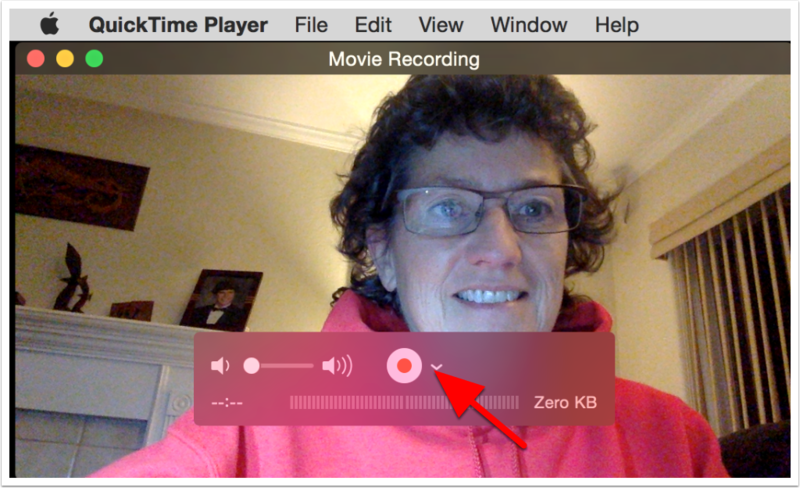 In this view the recording selection tools aren’t shown – you have to hover over the window to see the chevron again. 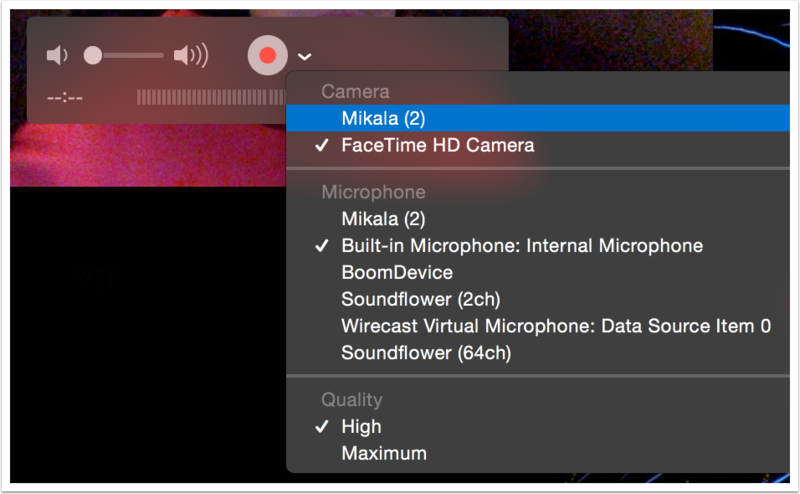 As with audio only playback, you must use the volume slider in QuickTime to control the playback volume. You’re now ready to play anything on your iOS device onto your Mac!